Here we are again, we are back in the late AD600 – when the wise-woman, or the monastery-trained, were the go-to people when you were ailing. Why? 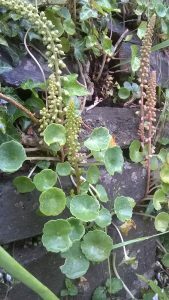 Mainly because they still held the knowledge honed by the druids about which herbs had which effects on the body. Here I am going to give a first glimpse of what I learned but how this will be used in the story I have yet to discover (that’s the way my writing works – fill up the brain with lots of information and then let the sub-conscious sift through and weave it’s own patterns). 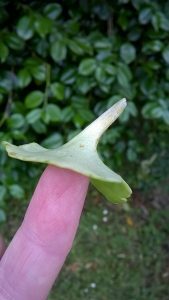 We didn’t even have to leave the property where the talk took place – and I suspect you wouldn’t have to stray far from your garden too for the one herb I’m going to touch on here. Hands-up those who have dandelions in their garden? *sees a forest of hands* Really? LOL 🙂 … well it seems that a Dandelion is a medicine chest all on its own. But did you know that dandelion tea is also a anti-lithic (a stone-breaker) that breaks gall or kidney stones to allow them to be passed? Roots: Wash, cut and make a tea – this provides a liver-detox.
! Not only that – but apparently dandelion sap was even used during the war as a latex (rubber) supply (Not one of us on the course had ever heard of that before!) 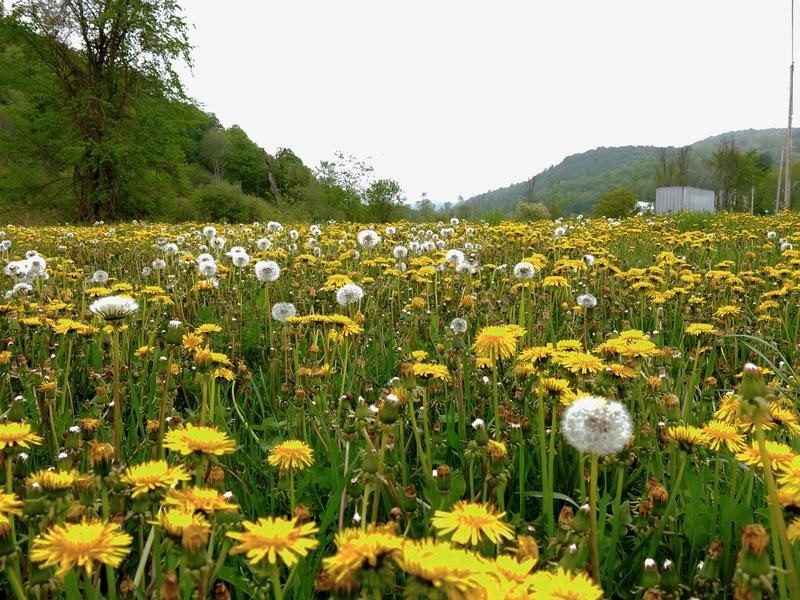 but as things go – in a serendipitous manner – within a day an advert popped up on FB for Continental tyres – saying they are experimenting with dandelion rubber (due the disease attacking rubber plants worldwide) as well as for other things that use latex. 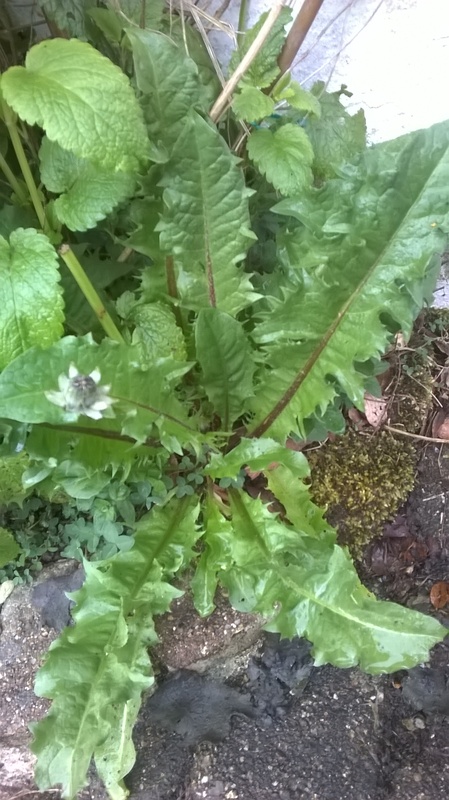 That’s dandelions for you – amazing and fascinating – now I need to check with Dulcie of Dumnonika, the Iron Age re-enactment group, who has an careful list of truly native plants, whether they were here in this part of the UK back in those times. What are your favourite herbal remedies? 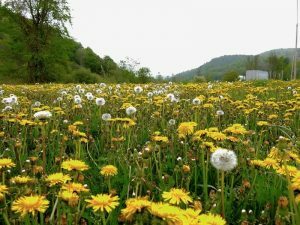 Do you remember the warnings about picking Dandelions?